We help Australian businesses meet their responsibilities to assess and protect the hearing of employees. The Hearing Company is Australia’s leading full-service provider of audiometry equipment, training and consultancy. We deliver compliance with national OHS regulations (Workcover, Worksafe), Australian Standards and industry Codes of Practice. Australia’s leading provider of occupational audiometry training. 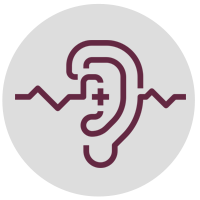 We offer several hearing test training courses in multiple locations to organisations in the resources, industrial, medical and government sectors across the country. 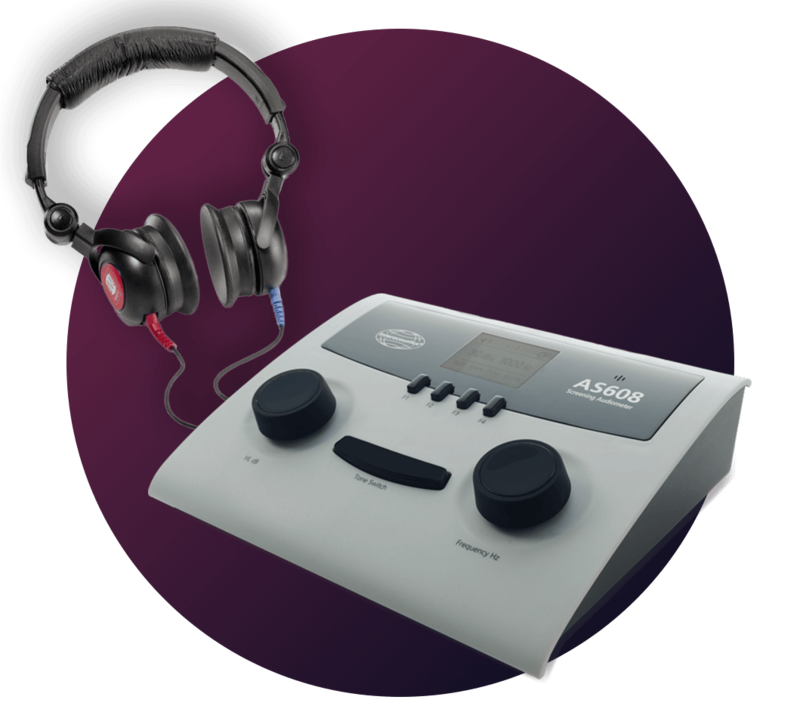 The Hearing Company supplies a range of quality audiometric equipment designed to meet the needs of all hearing assessment practices. From Audiometers through to Audiometric booths we have equipment for every practice. 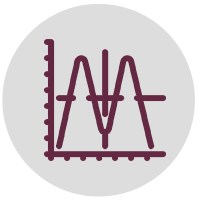 We provide a range of consulting services to support audiometry practices. 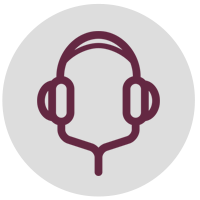 Our Director & Principal Audiologist, Glenn Johnson, draws on over 20 years experience in the hearing business to advise clients on occupational hearing issues. The Hearing Company was established in 2006 under the leadership of our Director & Principal Audiologist, Glenn Johnson.  With over 20 years’ experience in the hearing industry, Glenn provides Australia-wide, expert consultancy on establishing and maintaining occupational audiometry programs. 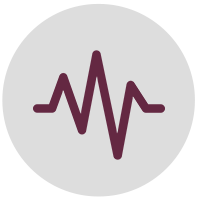 We specialise in audiometry training and deliver a suite of courses in multiple locations. The Hearing Company’s course graduates are spread across the world, practicing audiometry in health services, mine sites, medical centres and large industrial organisations. Our dedicated training team includes Audiologists and audiometric testers with decades of experience and full accreditation with the rigorous WorkCover WA audiometry program. 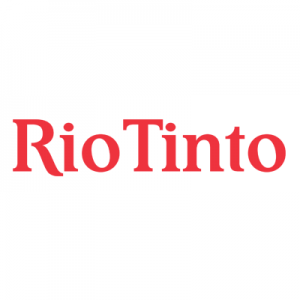 Our customers include government, small-medium businesses and large corporations including BHP, Rio Tinto, Sonic Health Plus, International SOS, Glencore and Alcoa. The Audiometric Officer Course was great. It was a smart investment of 5 days and the most relevant and useful training I have received since uni. Informative, expert training delivered in a very relaxed and open format. Found it entertaining, informative and picked up on new ideas and information easily. Your knowledge of the industry and equipment is excellent. We’ll be ordering from you the next time we require audiometric equipment. 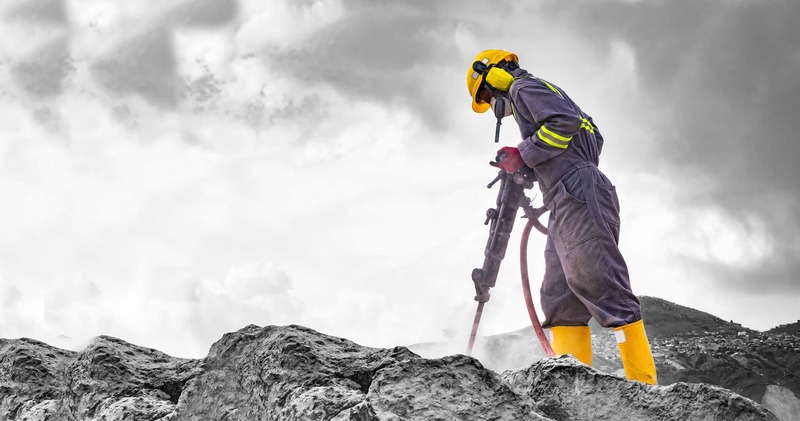 A 5-day course covering requirements for WorkCover approval for testing in Western Australia. A 4-day course for comprehensive, legislation-compliant testing Australia-wide. A 2-day workshop providing practical training in the fundamental skills required to conduct hearing tests on adults Australia-wide.  A 1-day workshop providing introductory training in the basic skills required to conduct hearing tests on adults Australia-wide.